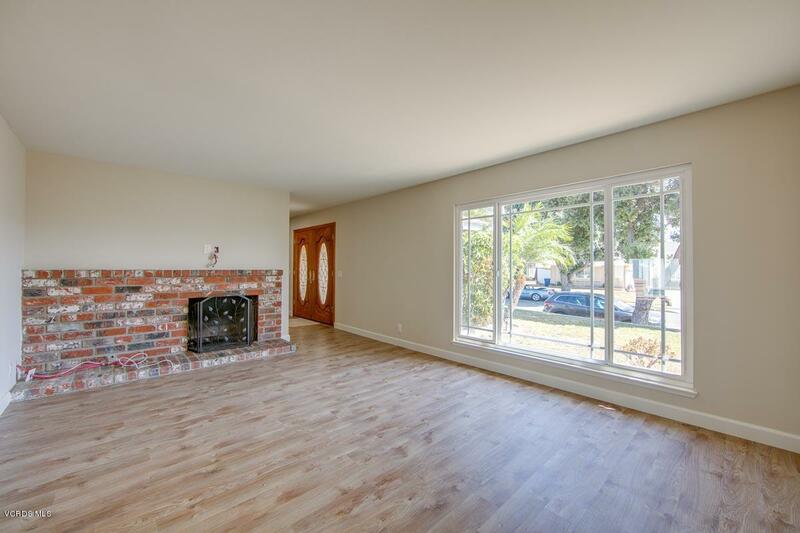 Spacious Concord North home 1bed/bath down and remaining upstairs. Beveled glass double doors entry welcome you. Loads of RECENT UPGRADES including new interior paint, smooth ceilings, recessed lighting, tasteful NEW flooring and baseboard throughout plus room expanding mirrored wardrobes and interior doors and hardware. Crisp, WHITE kitchen cabinets. French door leads to generous sized backyard with private in-ground POOL, brick patio and BBQ perfect for entertaining. 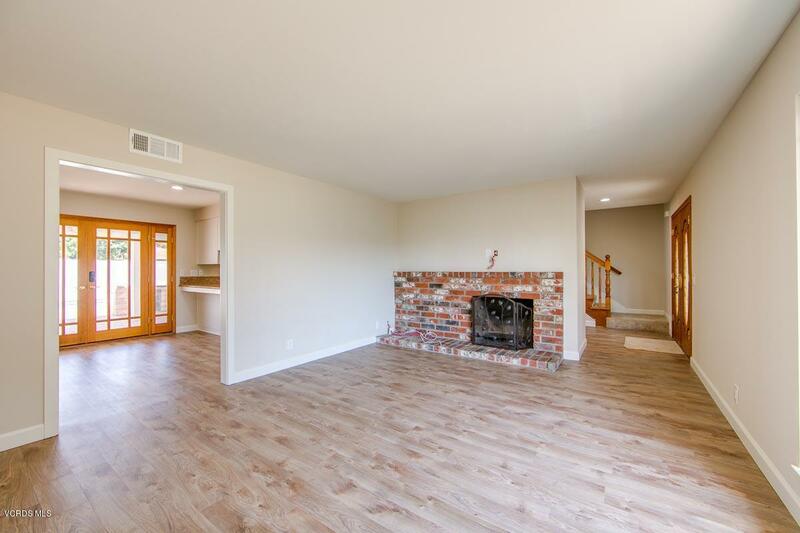 Living room has a beautiful used brick fireplace. Storage/'secret' located off of an upstairs bedroom. Two car direct access garage. MOVE IN READY! No HOA . Great family home! 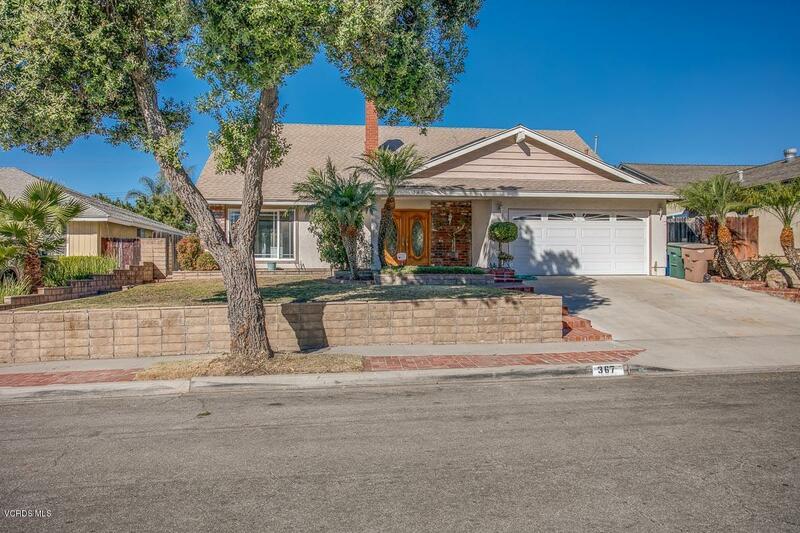 Sold by John Burdick BRE#00844527 of Redfin Corporation. 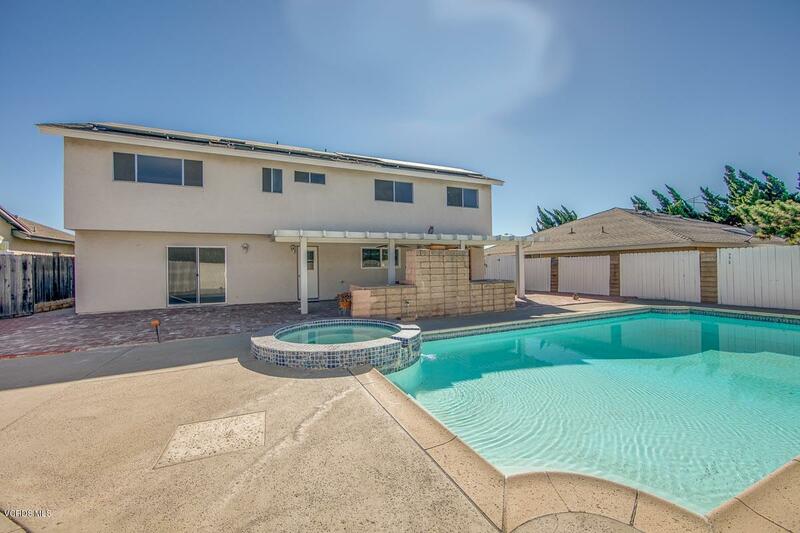 Listing provided courtesy of DRE#00844527 of Century 21 Everest and CA DRE# 01156602 of Century 21 Everest.